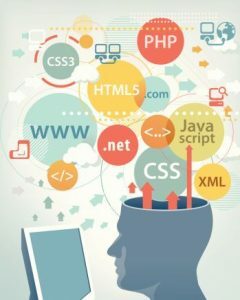 CourseReport.com claims that schools and camps teaching programming, often called “coding,” will bring in $60 million in tuition for the year and graduate 5,987 coders, a 175 percent increase over last year. Tuition can cost up to $20,000, with the average around $10,000 for courses ranging from nine to 12 weeks. All in all, this seems expensive to us.